At the risk of being immodest, I am a gold medal winner from a previous Alabama State Games. But I have come to blog, not to brag. Besides, there’s an asterisk attached to the blue ribbon nearly as big as the medal itself. This is to encourage and urge and nudge you: If I can win a medal, so can you. Worst-case, you’ll have an absolute blast trying to do so. You’ll be glad you registered to participate, as you can do with a simple click right here, and decided to come to Huntsville. 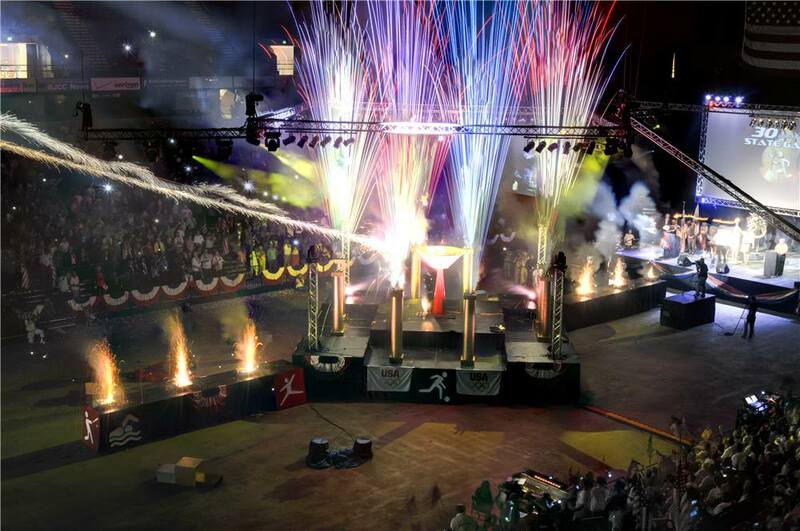 The Alabama State Games are for everybody. They’re for all ages, all skill sets, all skill levels. Not quite ready to go run a 400-meter dash? Then fling a plastic disc around a disc golf course. Aim at an archery target. Try your hand at Pickleball. 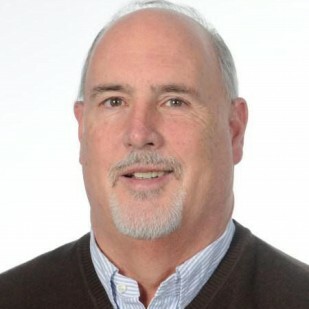 Or, should you still have the blessings of age and agility, there are challenging traditional events, for individuals and teams, in basketball, softball, soccer, baseball and track and field. 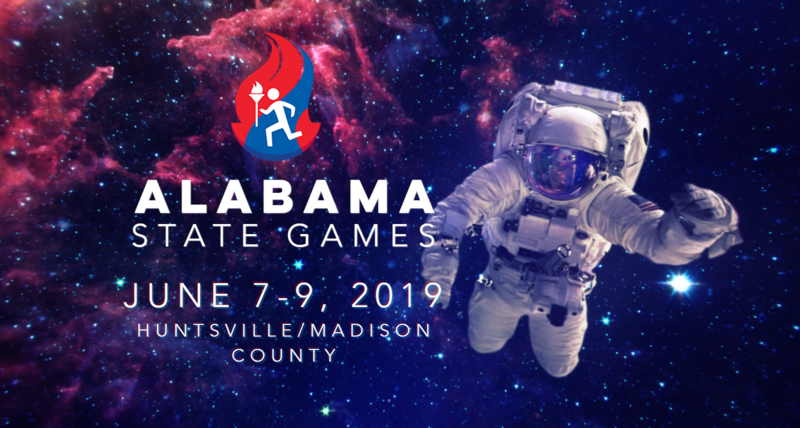 There are 31 sports being offered in the Alabama State Games, which will be held June 8-10, with a televised,lavish Olympic-style Opening Ceremonies at the Von Braun Center. The great thing to me about these games for everybody? They’re in a community that’s for everybody. Huntsville and Madison County are a perfect play-and-stay area. Off the field (or off the track or balance beam or pitch or mat or water, depending upon where you play), the fun will continue. There are attractions like TopGolf, XGolf and Stars and Strikes if you want to keep competition going. The athletes will stay in great hotels and have a multitude of shopping options. There’s a huge variety of restaurants, from fancy to family dining, and extraordinary brew pubs. All this in a city that welcomes you like an old friend. Now, the truth behind that gold medal. I won it during the 2003 Games in Huntsville, in disc golf, in the novice division for my particular age group. Frankly, I don’t think the medal should be the least bit tarnished by the fact that the novice division for my particular age group only had one entrant. Here’s hoping you’ll be in Huntsville June 7-9, going for the gold yourself.